Here we are with our second March 2014 auction recap. The first part was all Amelia Island stuff (mostly). 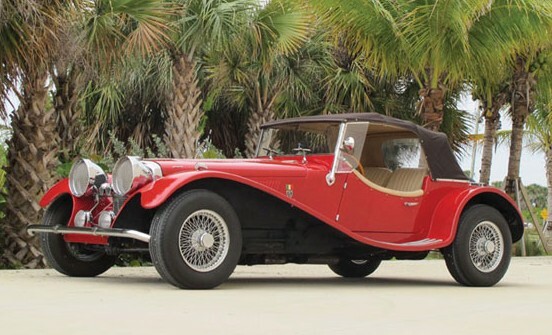 Now we have a couple more sales, first of which is Auctions America’s Ft. Lauderdale sale. Our featured car from this sale was a Heritage Edition Ford GT which brought an impressive $412,500. 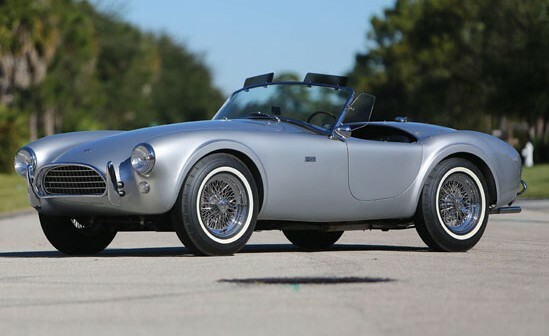 The top sale was this 1963 Shelby Cobra 289 for $825,000. It was the 23rd Cobra built. Interesting cars were easily topped by this 1973 Intermeccanica Squire SS 100. It’s an SS 100 replica powered by a Ford straight-six. Only about 50 were built. This one sold for $13,475. Check out full results here. The other half of this post covers Osenat’s March sale. Our two feature cars (the Rene Bonnet Le Mans and the 1902 Ache Freres) both failed to sell. 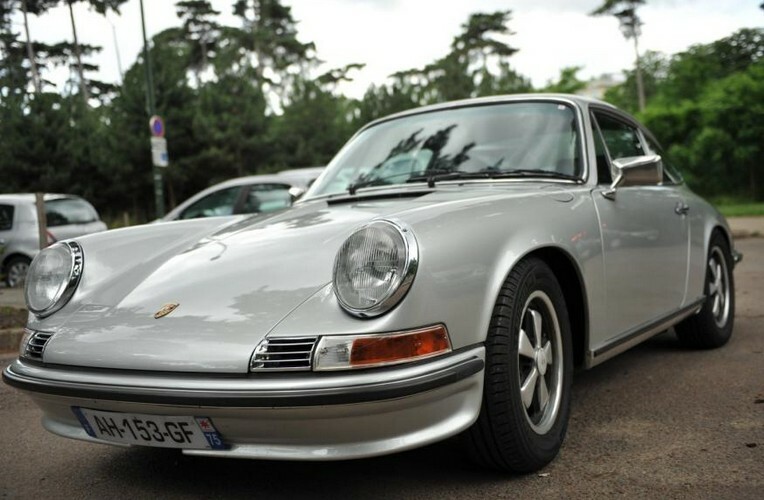 The top sale was this 1971 Porsche 911 2.4S for $109,710. 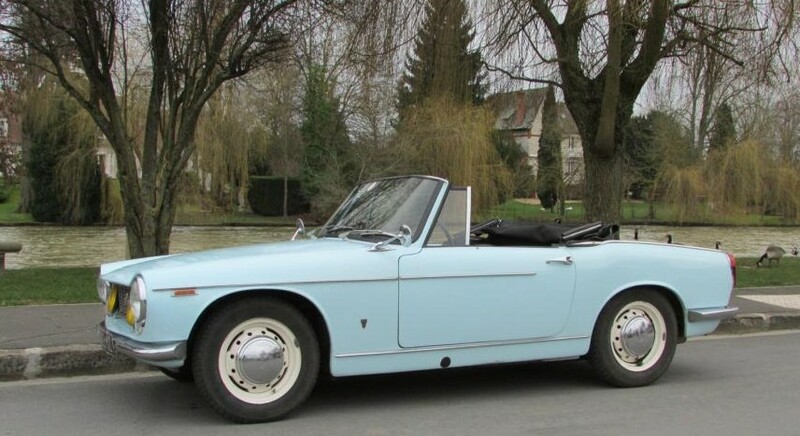 Interesting sales were topped by this 1966 Innocenti 1100S for only $9,600. Check out full results here. This entry was posted in Auction Results and tagged auctions, cars, classic cars, innocenti, intermeccanica, osenat, porsche, results, shelby by classiccarweekly. Bookmark the permalink.